The media release from the independent Rangitaiki River Scheme Review Panel. Below the release you will find links to additional information from the Panel and the Bay of Plenty Regional Council. Sir Michael Cullen today presented the findings of the independent review of the Rangitāiki River Scheme to the Bay of Plenty Regional Council. Sir Michael said that while it was fortunate that no loss of life occurred, the disruption to the lives of many residents was of major significance and continues to this day. The review examined the operation of the Rangitāiki River Scheme, with a specific focus on the operation of Matahina Dam, the Reid’s Floodway and Spillway, and the College Road floodwall. The Panel concluded the reasons for the floodwall failing at College Road are complex. They relate less to the design of the concrete wall itself and more to the fact that water found its way through the material beneath the wall. This caused water pressure to rise in the ground underneath the concrete wall which eventually forced the cribwall inland. This then led to the foundations under the concrete wall giving way and the concrete wall sliding inland under the pressure of the river. “A number of factors combined to allow this buildup of pressure to occur. These included the way in which the foundation material may have been placed prior to the construction of the first wall in 1973. Damage to the wall foundations during the 1987 earthquake may have also been a contributing factor. Finally, it seems likely that the concrete pad laid in 2012 adjacent to the concrete wall increased the build-up of pressure which led to the initial failure of the crib wall,” Sir Michael said. The Panel also looked at whether the breach could have been avoided and what role Matahina Dam, and Reid’s floodway played. “We have found that the actions taken to manage the lake levels and outflow of the Matahina Dam helped reduce the flood level downstream of the dam from a one-in-200 year event to a less than one-in-100 year event. It is concluded that it is unlikely that lowering the lake level further or filling it more would have prevented the failure,” said Sir Michael. “We have also found that the fact that Reid’s Floodway and Spillway were not completed meant that it was unable to play a substantial role in diverting floodwater away from Edgecumbe. If the upgrade had been completed it would have reduced the pressure on the floodwall and may have prevented the failure. However, the Panel notes that the original designs for the proposed floodway upgrade and spillway were less than optimal and it is now a matter of urgency to agree on the final design and complete the works,” Sir Michael said. The Panel is concerned that there has been insufficient attention paid to the risks faced by the Edgecumbe community particularly while the Rangitāiki River Scheme was being upgraded or to planning for evacuation in the case of overtopping or stopbank failure. Further there is little evidence of Regional Council maintaining awareness of the community through statutory and evacuation planning. It also appears that many of the residents of Edgecumbe, for whatever reasons, were insufficiently aware of the risks of serious flooding in the township. The Panel has provided detailed recommendations to the Council to improve current flood hazard management planning and the geotechnical elements of the scheme as well as advice on sustainable flood risk management solutions in the long term. “I am confident that the findings of this review will provide the community the answers they need and our recommendations will help reduce the risk of this happening in the future,” Sir Michael said. Here is a transcript of the speech given at the media conference by Doug Leeder, Bay of Plenty Regional Council Chair. Bay of Plenty Regional Council Q&As including key dates and actions being taken. Q&As from the Panel commissioned to compile the report. 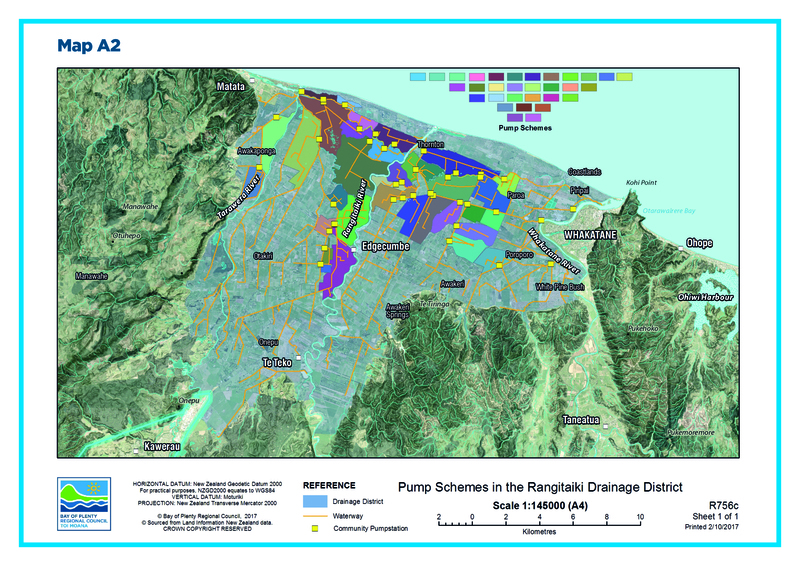 Final Report from the Rangitaiki River Scheme Review. Information provided to the independent Panel is available at www.rrsr.org.nz. Opus Consulting: Angela Hayes, 027 582 6581, Angela.Hayes@opus.co.nz. Whakatāne District Council and Rangitāiki Community Group Ross Boreham, 021 655 163, Ross.Boreham@whakatane.govt.nz. Pioneer Energy: Peter Mulvihill, 027 226 0601, peter.mulvihill@pioneerenergy.co.nz. 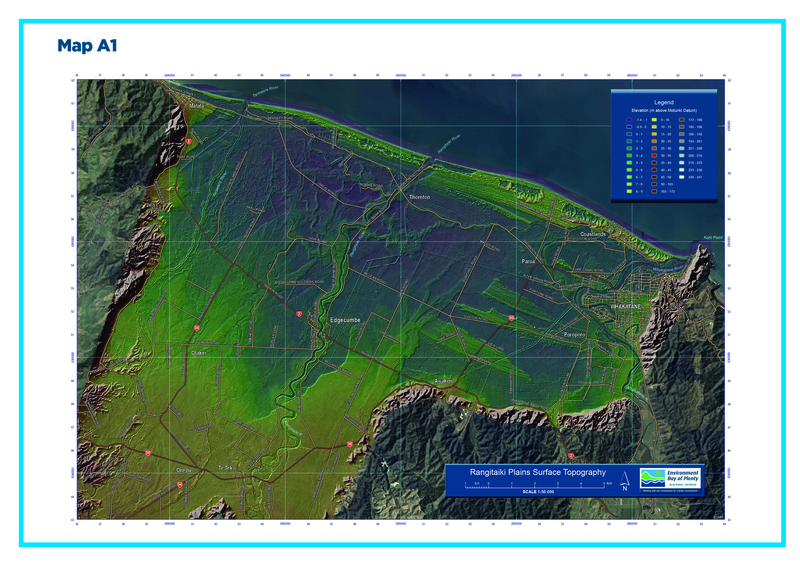 Rangitāiki River Forum: Maramena Vercoe, maramena.vercoe@tronm.co.nz.